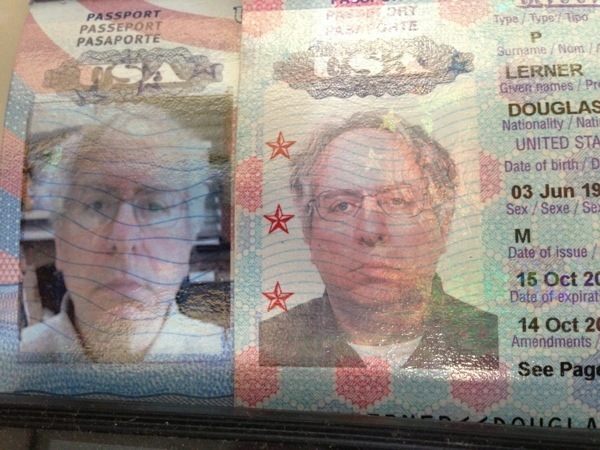 Another 10 years gone by – passport renewed! I decided to take a chance on the “passport renewal by mail” since the Embassy said it was safe. So easy! 1. Download the filled-in form from their web site. 2. I took my own photo on my iMac and printed it off. 3. Got a $110 international money order from the post office and sent it with my old passport and a return “500 yen letter pack” envelope. 10 days later I just got my new passport – without having to go to the embassy, which I always hate doing. So now my passport is good until 2023. CONGRATULATIONS! I bet you really feel better. They say it’s AT LEAST 12 Wks in the US for a renewal. I guess there are more Americans there than here to deal with!